Today at the Region 5 Championships, Karly won the all-around title with a 37.750, qualifying to the Level 9 Eastern Nationals in Florida next month. She also placed first on balance beam and floor exercise scoring a 9.450 and 9.550 respectively, second on vault with a 9.400 and fifth on uneven bars with a 9.350. Good job Karly! Karly did well at the Level 9 State Championships today where she won the all-around title with a 37.125. She also placed first on balance beam with a 9.300, second on uneven bars scoring a 9.150, third on floor exercise with a 9.475 and fifth on vault with a 9.200. Karly qualified to the Region 5 Championships next month. Good job Karly. At the Born to Fly Invitational yesterday, Karly finished first in the all-around with a 37.425, first on balance beam and floor exercise scoring a 9.350 and 9.600 respectively and second on vault and uneven bars with a 9.425 and 9.050 respectively. Good job Karly. Karly competed in her first level 10 meet at the Battle of Champions yesterday where she placed fourth in the all-around and fourth on uneven bars and floor exercise scoring a 9.025 and 9.100 respectively. Good job Karly. 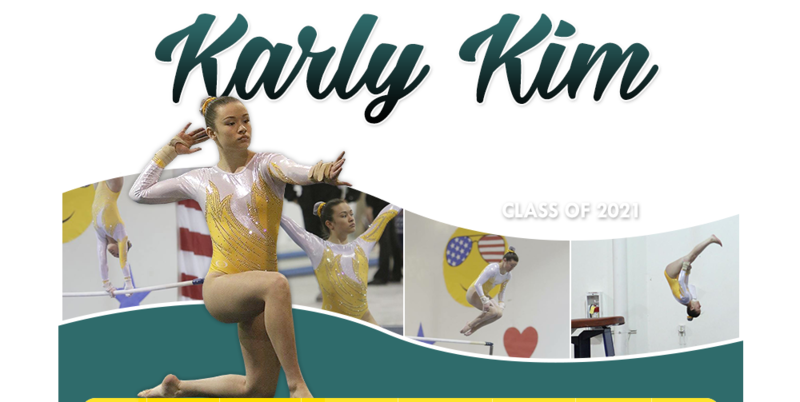 Karly concluded her 2018 season at the Level 9 Eastern Nationals in Rochester, NY this past weekend. She placed fourth on balance beam with a 9.300 and fifth on floor exercise scoring a 9.325. Good job Karly! Karly did well at the Region 5 Championships in Battle Creek, MI this weekend where she placed fourth in the all-around with a 37.350. she placed first on vault with a 9.525, second on floor exercise scoring a 9.600 and sixth on uneven bars with a 9.500. Karly qualified to the Level 9 Eastern Nationals in Rochester, NY next month. Congratulations Karly. Today at the Level 9 State Championships, Karly finished third in the all-around with a 37.375 in Senior A session. She placed third on floor exercise with a 9.450, fifth on uneven bars with a 9.250 and sixth on vault and balance beam scoring a 9.375 and 9.300 respectively. Karly qualified to the Region 5 Championships next month. Good job Karly! Today at the Midwest Showdown in French Lick, IN, Karly placed second in the all-around with a 37.000. She grabbed gold medals on vault, uneven bars and floor exercise scoring a 9.425, 9.400 and 9.575 respectively. Good job Karly on a good meet! Karly did well at the GymQuarters Invitational in St. Louis, MO where she placed third in the all-around with a 37.450. She also placed third on floor exercise with a 9.575, fifth on uneven bars with a 9.375 and eighth on vault and balance beam scoring a 9.300 and 9.200 respectively. Good job Karly. Karly competed at the Buckeye Classic in Columbus, OH this weekend where she won the all-around title with a 36.975. She also placed first on vault and floor exercise scoring a 9.225 and 9.450 respectively, second on balance beam and third on uneven bars with a 9.425. Good job Karly. Welcome to the Official Website of Karly Kim. She is a level 9/10 gymnast from Gedderts' Twistars in Lansing, MI. 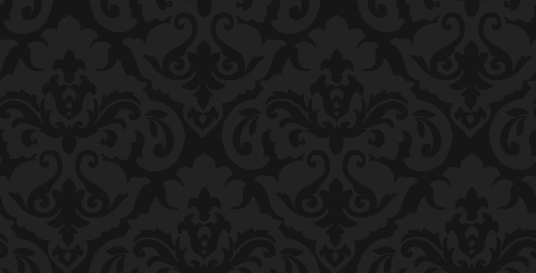 All of the content on this website is new, so be sure to check back once in a while because Karly's website will constantly be updated with news, results and videos.